Random Thoughts of Gil Camporazo: Why Family Really Matters? We get married. Later we have children of our own and we raise them up by providing their basic needs like food, shelter, clothing, and even education. We even raise them according to the "nurture and admonition of the Lord or they're our family. What about the family of our parents, the family of our relatives and so on and so forth. Do they really matter to us? Yes, they're so important to us. 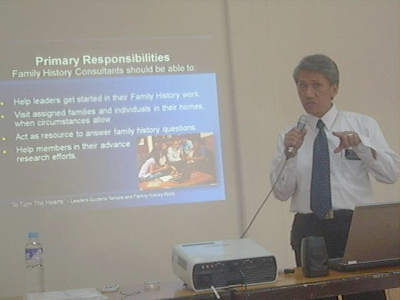 Elder Bon Reyes of Family History of The Church of Jesus Christ of Latter-day Saints unfolded the spiritual responsibilities of every member not only respective of their own family, but also the family of their forebears to the La Carlota District leaders and family history consultants in a training conducted recently. He opened up the training by asking the following life's basic questions on family matters. First, "Where do we want to go? Second, "Where are we now?" and Third, "How do we get there?" The answer is through temple and family history work which is not only about redeeming the dead. It is an integral part of a single great work – the work of salvation. Leaders can use temple and family history work as a means to strengthen members and their families. Leaders consider ways to use family history in missionary work, convert retention, member activation, teaching the gospel. 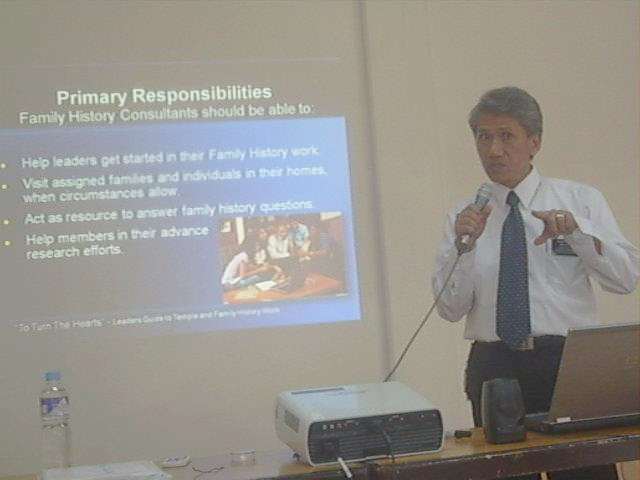 Family History Consultants should be able to help leaders get started in their Family History work. Visit assigned families and individuals in their homes, when circumstances allow.Act as resource to answer family history questions. Help members in their advance research efforts. Family History can be a valuable resource to stake and ward councils in the work of salvation, to strengthen youth and help them personally participate in the work of salvation, and a valuable resource for missionary work to find, teach, retain, and reactivate individuals and families. "Catch the vision, learn of the doctrine. Organize, learn your duties. Serve with a willing heart." The family will one of the major factor of who we're going to be. And besides, kahit anong problema, ang pamilya pa rin ang lalapitan natin. It matters because without family is like living alone in the desert island. Family will not leave you no matter what.We help each other in any way we can.Most important at all is to respect and honor our elders. thank you for this very nice post. It made me realize to value my family more. This is a wonderful heart warming post. Family will always be there for us no matter what. Thanks for sharing. I always believe that Family is sacred and should always be on top priority. Family is very important as it shapes our development and personality. The family protects your dignity and takes care of your well being. Everything starts with the family. It's our support system and our source of hope. 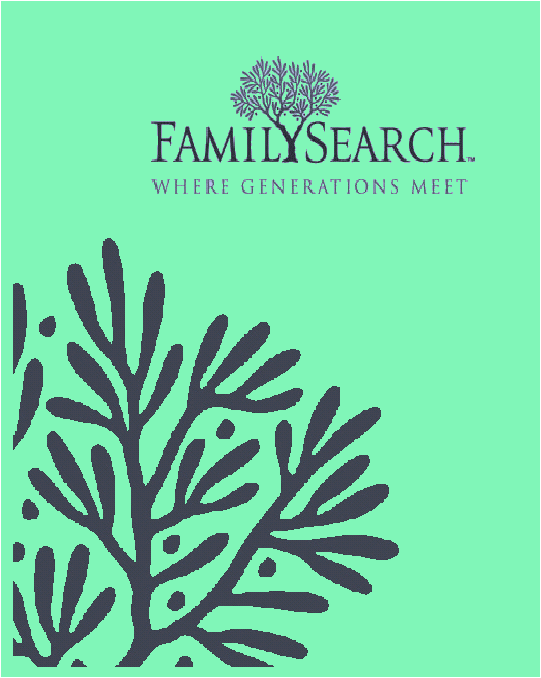 Knowing our family history will make facing the future more manageable. As they say, "Blood is thicker than water" so goes a family's bond. And remember, family is the first institution that god had created. my transgressions before taught me one thing: home is where my family is, and it will always be true.